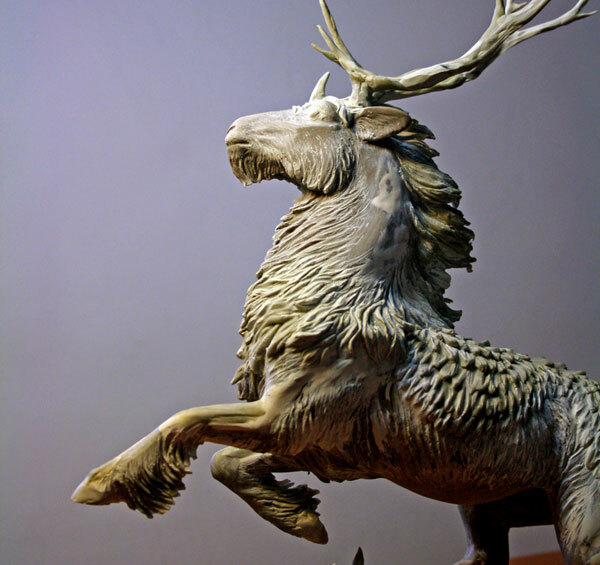 Janine Haq is an artist from Canada who specializes in fantasy equine sculpture. She often uses bright colours and real hair fibers in her work. 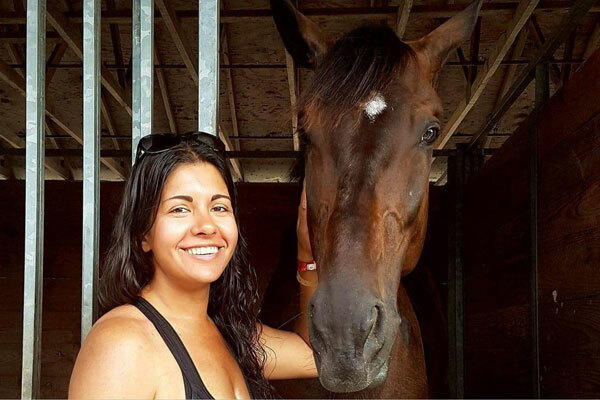 Her hobbies including working with real horses, cooking, and photography. She works full time as an occupational therapist and sculpts on her off days while her fiance draws or crochets with her. For inquiries about her work, contact commissions@quequinoxart.com.